Here is a great complete set of 1967 Tab LA Dodgers bottle caps found on eBay. Below is a complete set of 18. 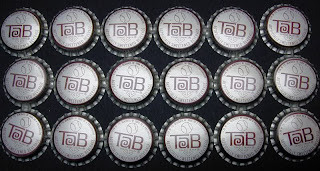 On a another matter, do they make Tab anymore?